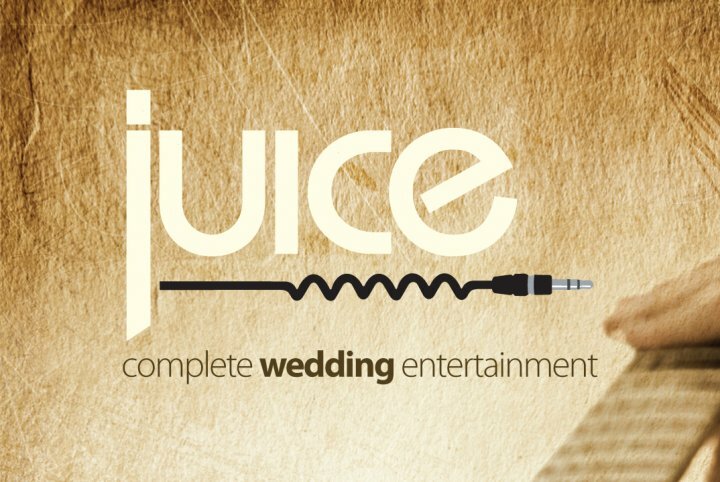 After forming in 2002, Juice quickly established themselves as one of Northern Ireland’s busiest wedding bands. They have gained a fantastic reputation for consistently being able to entertain people of all ages and tastes, as their remarkable ability to read and adapt to the crowd makes them stand out from the rest of the acts on the wedding circuit. 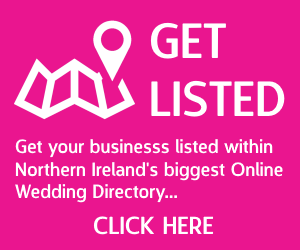 Constantly in demand throughout the year, their popularity and success has been further been endorsed by the readers of Getting Married in Northern Ireland, who voted them their most popular wedding band in 2007, 2008 & 2012 (they were also finalists in 2009 & 2010). Formed by Brendan McGuckin on lead vocals and Rod Stewart (real name!) on lead guitar/backing vocals, they pride themselves on (in addition to great music!) offering a very reliable, professional and friendly service with attention to detail at all levels. They play a constantly evolving wide range of songs, that really do suit all ages and tastes. For full details of the range of songs that they play check out their website. 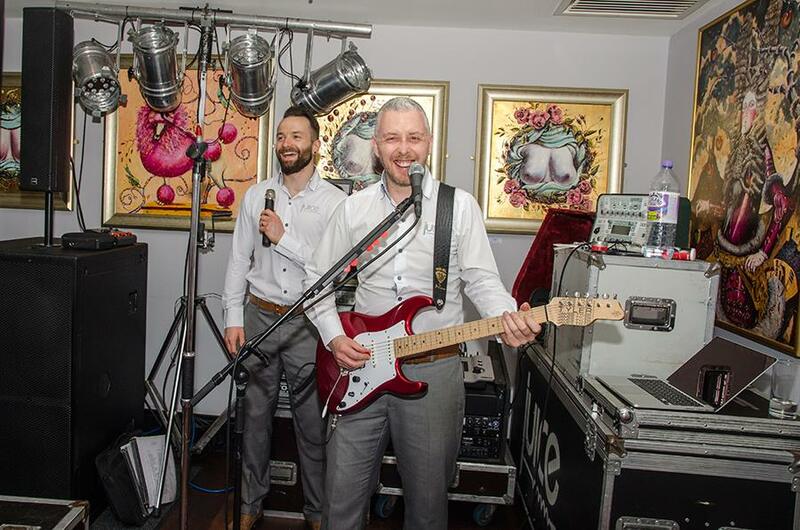 They were pioneers of the now standard ‘band and disco package’, and offer a unique twist on this by playing again at the end of the disco to give the bride and groom a great send off! If you want a band that genuinely will try to make your night as special as you feel it should be, then they should definitely be on your short-list!